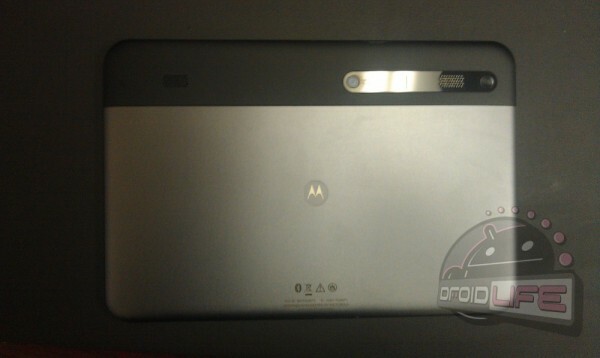 On Friday, one of our readers received his Motorola XOOM Wi-Fi early from Staples, so we made sure to spread the word which it seems many of you took advantage of. And when he unboxed it, showed off the black back cover, leaving us to believe that the silver model was a European exclusive. Or is it? 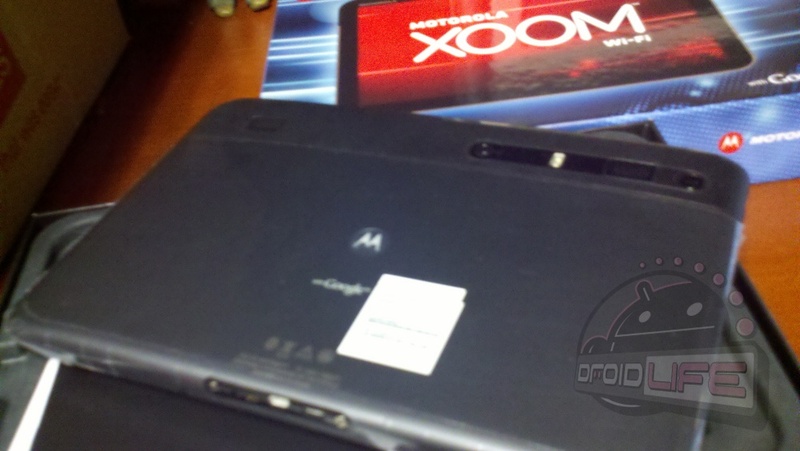 Another of our readers picked up a wifi-only XOOM (from Staples) down in Southern California and was surprised to see it sporting a silver back cover. It also appears to be missing the “with Google” text that everyone’s black version has. So what’s the deal? To those of you that picked one up this weekend, what are you seeing? Silver or black? DROID Incredible Receiving Gingerbread at End of Q2?